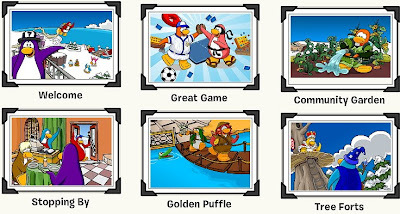 Club Penguin Cheats by Mimo777 Club Penguin Cheats by Mimo777: More Club Penguin Postcards! 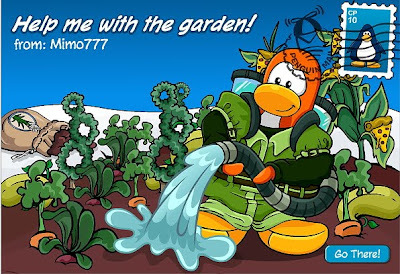 You gotta love the Community Garden one. You can really see the Pizza Plants! Yay. The "Welcome" message is here! I Know I HATE Disney. They Take Over Everything. 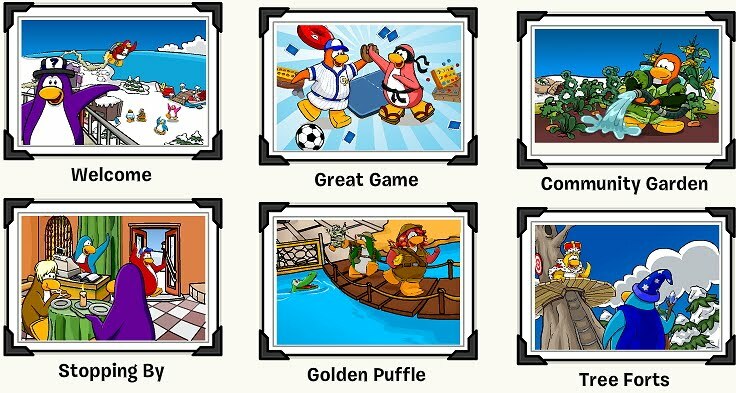 I really do not like how Clubpenguin is w/ Disney I liked the old clubpenguin when new missions came out like every 2 months & there was new games every once and awhile & non-member penguins could do the same stuff that members could do. 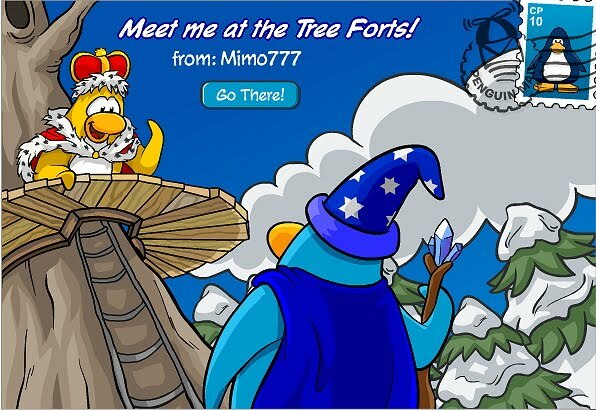 & I cant remmeber the last time Rockhopper came!! What was clubpenguin with before ( Iforget) was it with 2d play? ?